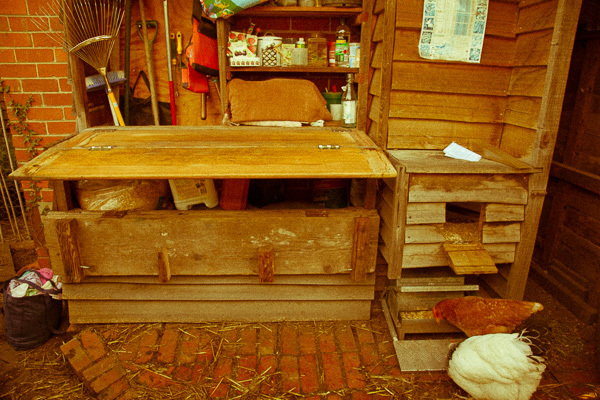 Garden cupboard and chicken house. 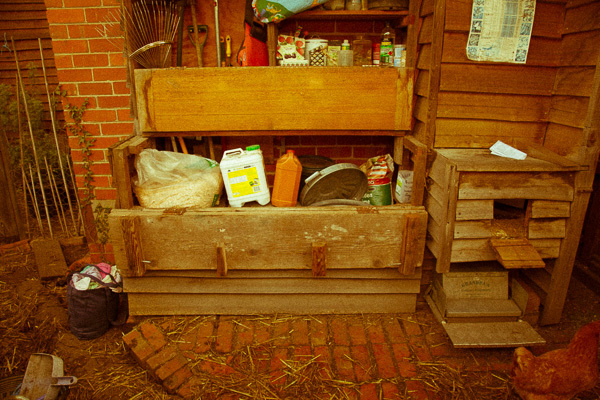 View of nesting box, feeder and tool area. View of small stable doors . View of nesting box and feeder. Tool area. The curtain keeps the sun away from the small bottle of methylated spirits and from the seed box. 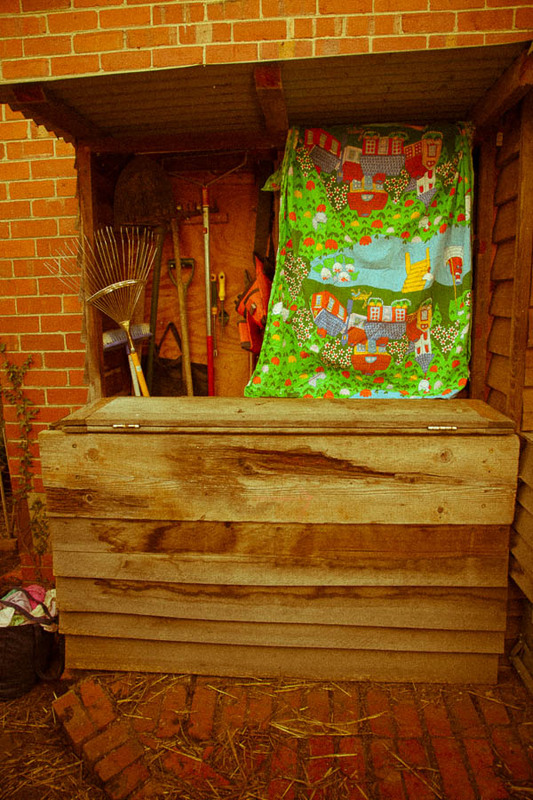 Seed box is covered with three double folded old towels to keep moisture and heat out. 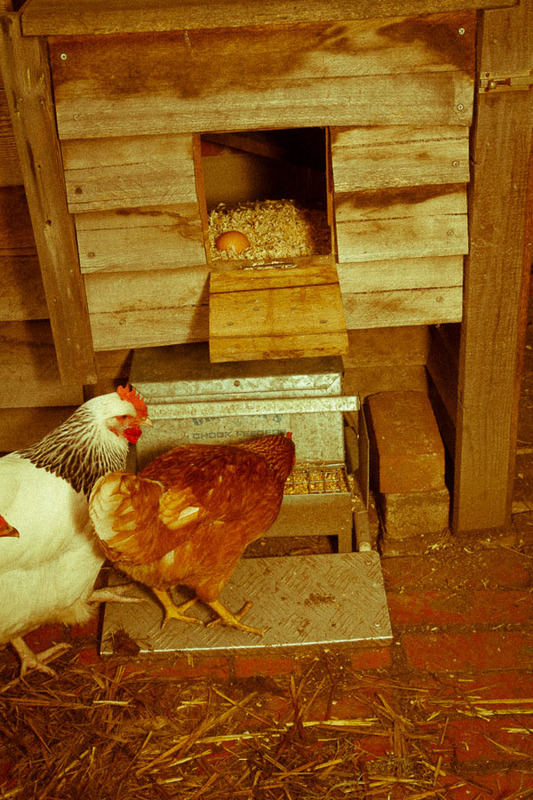 The side peels away to create access to various garden and chicken products. 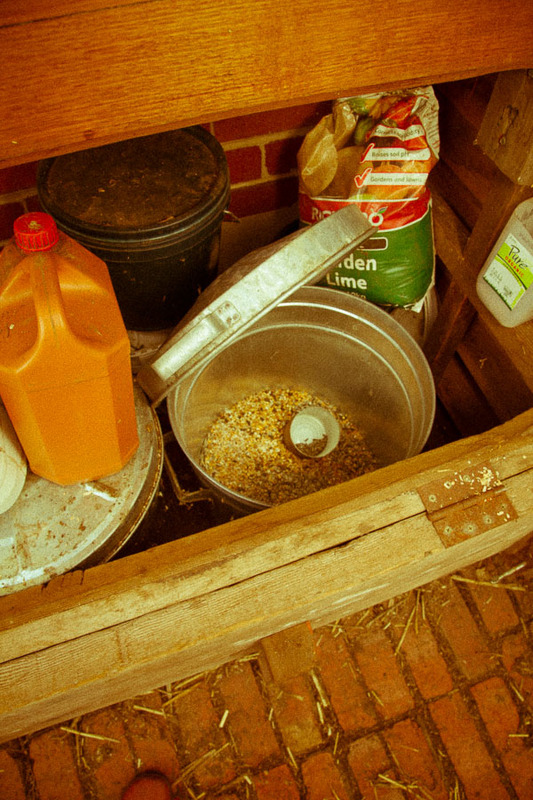 Inside of bottom section: three bins house chicken feed, raising mixture and various other products that mice love to eat. Top folds out to create a seed raising bench. 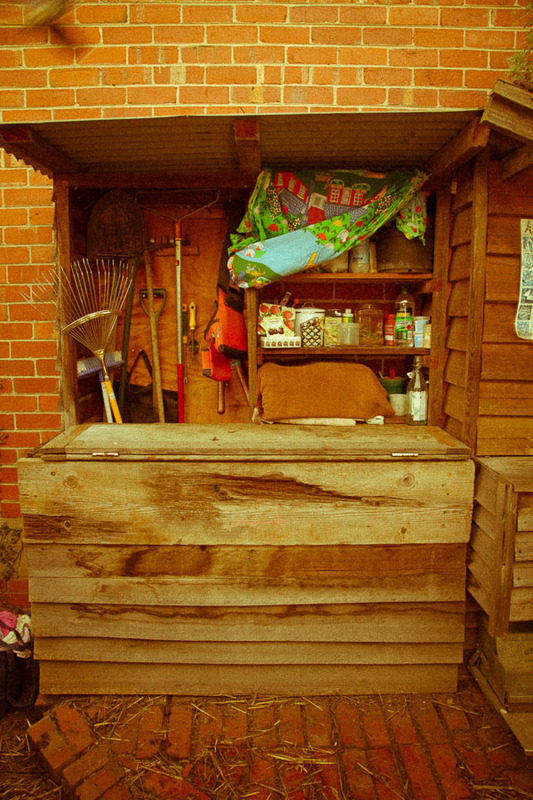 on offer, grab and walk away, so I asked Ralf if he could build us a garden cupboard which could double as a chicken house. And this he did. 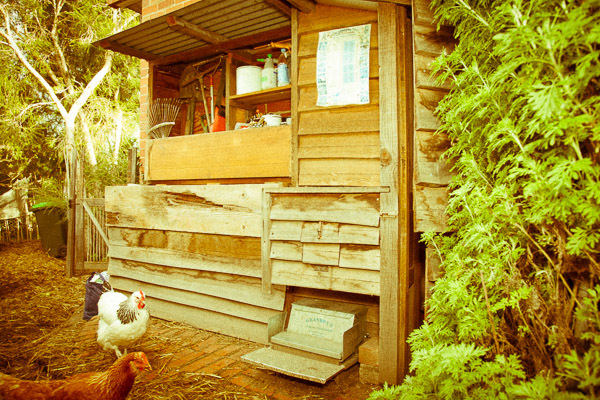 On the right hand side is the chook house, with a stable door designed entry. 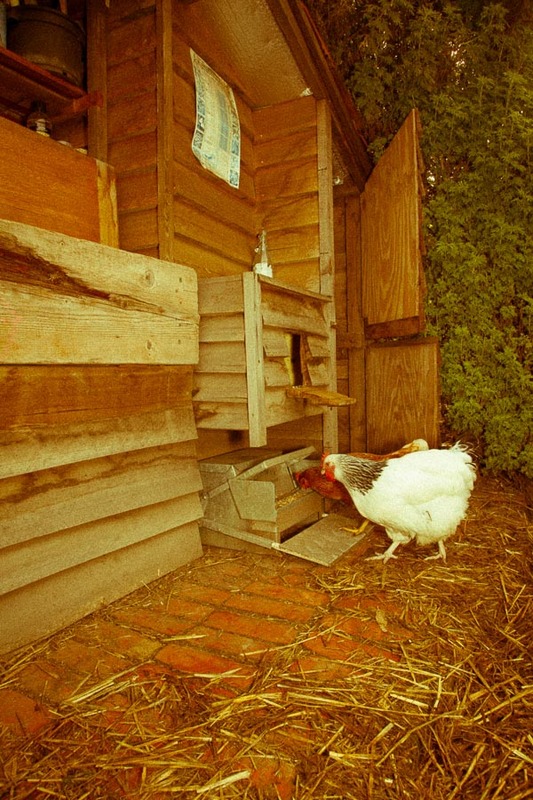 A small opening to the nesting boxes and a small chicken wire yard that can be closed to prevent the chickens from coming out into their run when necessary. To the left is the tool cupboard. 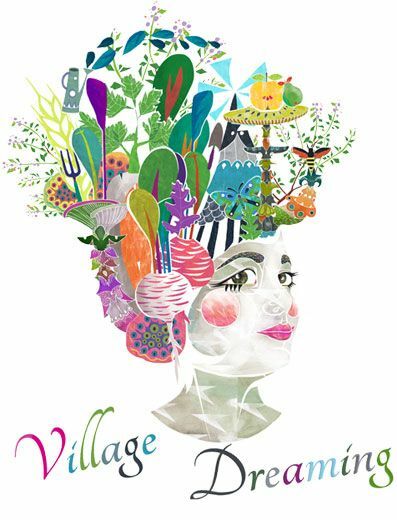 All the digging tools are there, pruning cutters, and scissors for cutting greens from the garden, trowels, weeding implements, etc. Two shelves to the right of the hanging tools, is where the seed box lives. 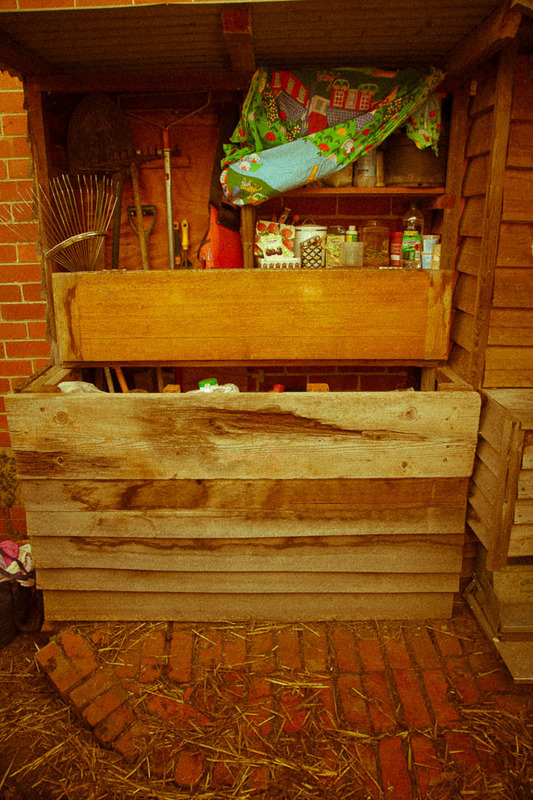 Three old towels are layered over the seed box to prevent heat and moisture from getting in. Seeds are kept in ice cream containers to prevent mice and moisture. Plant naming tags are there, as well as Diggers red sowing trowel for handling very fine and small seeds. A permanent marker for naming plants. A small tin box for storing plant labels from plants sown. Blood and bone mix in a small white tub, and some methylated spirits for wiping clean secateurs and plant labels. Then there is a shelf which folds out where I can place seedling trays. It also folds in so that I can open the bottom of the cupboard where three large bins are housed. One bin contains seed raising mixture, the other a variety of things like pH kits, a bag of dolomite, a small bag of sulphur, potting mix and the other tin is just for the chicken grain. A mesh bag holds ties for tying up vegetables.